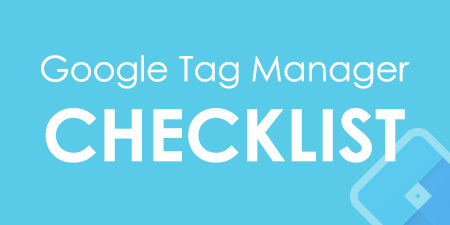 How to turn off Google Tag Manager debug mode? Here are 4 options. I’ll be honest. 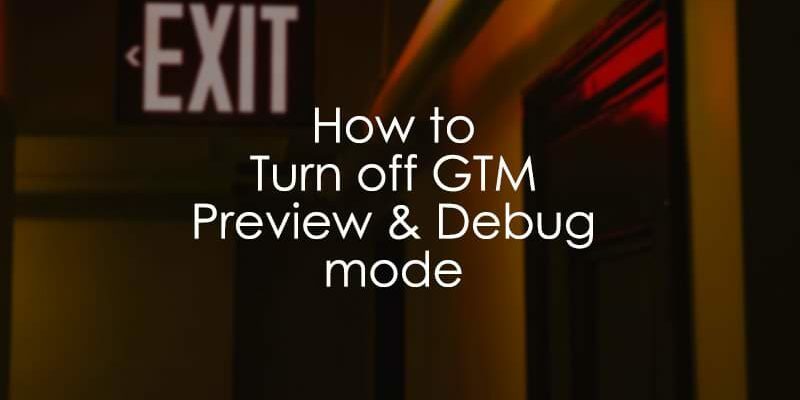 I never thought that I’ll write a separate blog post just for this topic (knowing that I have already published a dedicated guide about the Preview and Debug mode) but, apparently, people are looking for a solution for this specific issue + recently one of the posts in the GTM Community was talking about this too. So here we are. 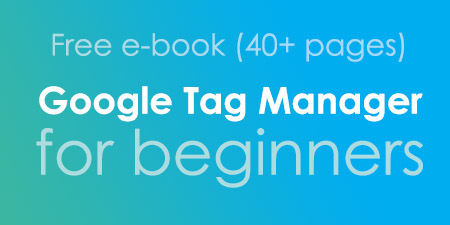 In this guide, you’ll learn how to turn off Google Tag Manager debug mode (or, in other words, exit it), including common and not so common options. On the left side of this banner, next to a Refresh link, click Leave Preview Mode. That’s it! You’ve just exited the P&D mode and you won’t see the preview console in the frontend of your website (until you reenable it once again). Option #2. Entered a shared Preview mode? Revisit the shared link and exit. Even if someone does not have the access to a particular Google Tag Manager container, the preview (that loads the debug console) can still be shared. If you clicked someone’s shared link of the Preview and Debug mode and keep seeing the debug console at the bottom of your browser screen even after the debugging job/task is already done, you should revisit the link of the shared P&D mode and click the Exit preview and debug mode. If you’re already using a Chrome Extension called Da Vinci Tools, you’re probably already familiar that it enhances GTM UI with neat features (but not limited to). One of them is an Exit Preview button added to the Preview and Debug console. Just click it and you’ll exit it. Google Tag Manager P&D mode utilizes a 3rd Party Cookie to display the console. 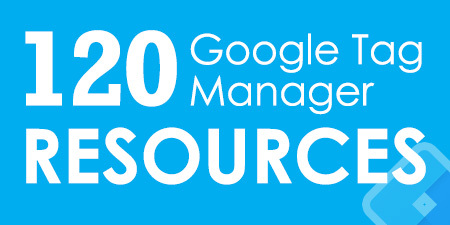 If you hit the Preview button in the top right corner of your GTM interface, you’ll be temporarily redirected to www.googletagmanager.com where a 3rd party cookie (in the name of www.googletagmanager.com) will be stored on your browser. Thanks to this cookie, Google Tag Manager knows that you have enabled the P&D mode and want to see the debug console. So in order to turn off Google Tag Manager debug mode, you can go to your browser’s 3rd party cookie list and delete the ones that belong to www.googletagmanager.com. And that’s all you need to know about how to hide Google Tag Manager debug mode. In fact, I believe that I said more than you will actually use. In general, Options No.1 and No.2 are the most popular ones while the 4th one is more of a “nice to know” thing (I honestly never use it in practice). 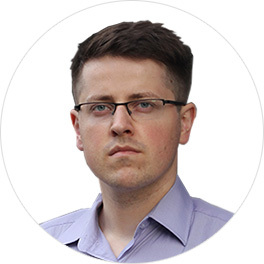 If you still face some problems or have some additional questions, I’ll be more than happy to help you. The comments section below is at your service.